Outlook OST Reader is a unique tool that needs no server installations of Outlook or Exchange. 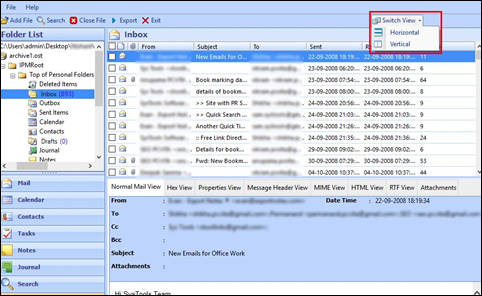 It lets users view and read multiple Outlook OST email items after previewing them in bulk. This OST Viewer Tool previews all email items along with their attributes like To, Cc, Bcc, date, Size of bytes, etc. 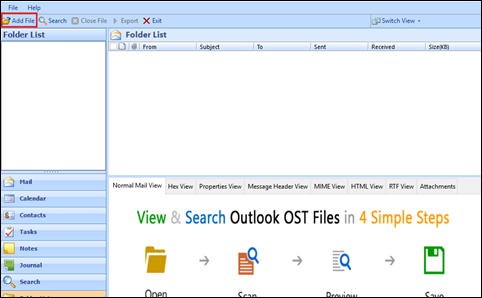 A user can easily view OST files without Outlook using this software. It will show the preview list of all the attachments within the in-built previewer. This tool views OST files and their linked attachments. These attachments can be in any form like document, image, or other similar files, etc. OST File Opener Software is an amazing utility as it not only lets users view and read OST files but also performs scanning on them. A healthy file is scanned under the quick mode while a corrupted file is scanned under Advanced Scan mode. It then quickly views OST items when scanned files are reloaded. Using this OST Viewer Tool, users get an access to OST Contacts and Distribution lists after the software previews the entire address list. The Outlook OST File Viewer views the address book in a similar way as in the MS Outlook. The tool also has an option to move temp file path to some other drive to address space and loading time issues. OST Viewer Software lets users view the calendars of various OST files. 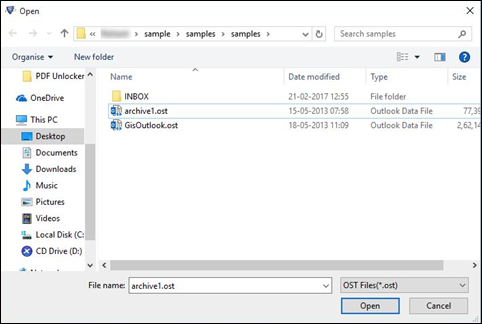 By default, the software shows the list of OST files but users can easily navigate to view different calendar files of Outlook OST. Apart from contacts and calendars of OST files, this software also views tasks, journals, notes, etc. 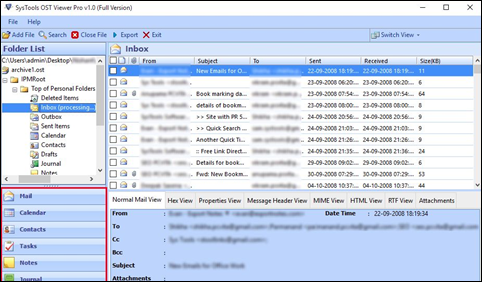 This free OST Viewer tool allows users to open Outlook OST files without showing a crash report. The tool also decreases the main memory consumption by changing the location of temp folder of the software from installation drive i.e, C drive to any free drive space. The tool offers smooth and quick readability of .ost files. Does the OST File Viewer gives option to view orphan OST files? Yes, you can view and read Outlook OST items using this OST File Opener. It requires no external environment to view files. How do I view OST files without Outlook? Is it possible by any tool? Yes, you can easily view OST files even if you do not have Outlook installation using the Free OST Viewer tool. Can the OST file be opened without Exchange environment? Yes, you can easily open Outlook files without Exchange using the Outlook OST Reader. Will this software view and open OST files on Windows 10? Yes, Windows 10 is totally compatible with OST File Reader. Is this OST Viewer tool free to use or do I have to pay after a certain time? The software is free to open and read .ost files however, if user wishes to export them to PDF then, you can upgrade free version to OST Viewer Pro. Launch OST Viewer Software and click on Add File to load .ost files. Browse files in the next window and select the .ost files. Choose the desired OST files and click on Open option. Click on Yes if searching within OST file is required to user. Switch onto different views to view mails from preview list. Select preferred items that user wants to view like tasks, contacts, etc. "Actually I am in a forensic research company and I usually analyze the orphan Outlook OST files but due to some shortcomings it becomes a very complicated job. Free OST viewer has made this task so much easier to view and read OST file items. This is an exceptional tool to view OST files. I am highly satisfied with this." 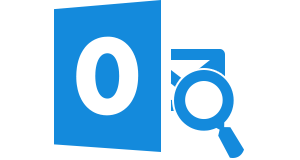 "Because of the exchange server downtime, I suffered a hell lot because my OST file became totally out of reach. I was not able to access it. But I must say Thanks to free OST Reader. It has immensely helped me to open and read Outlook OST items, even when the exchange server was unavailable. I am delighted by its services and performance. Thank you so much to the entire developing team."